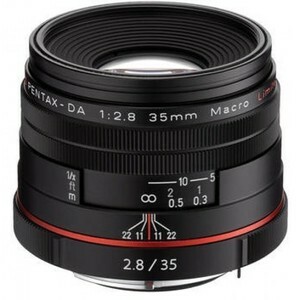 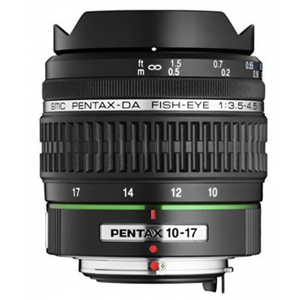 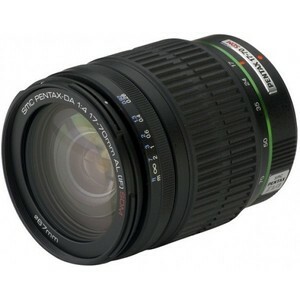 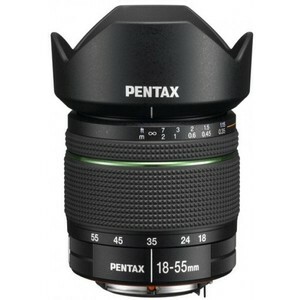 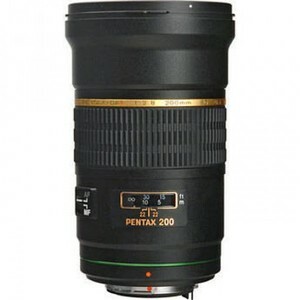 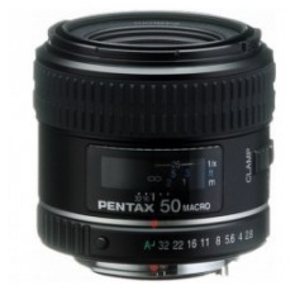 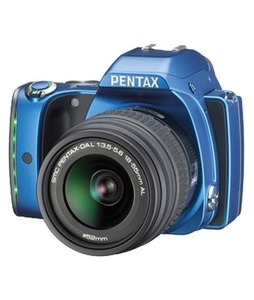 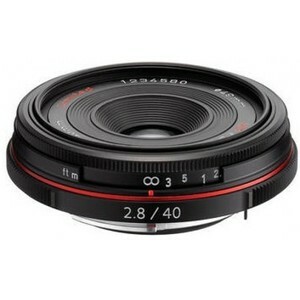 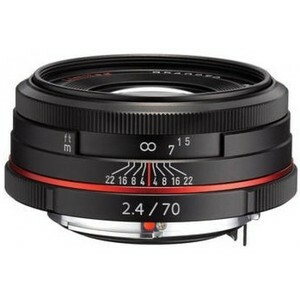 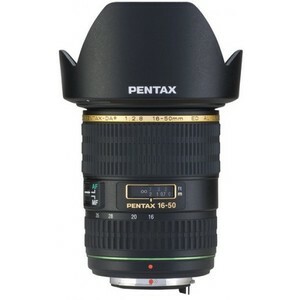 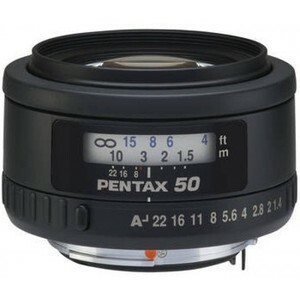 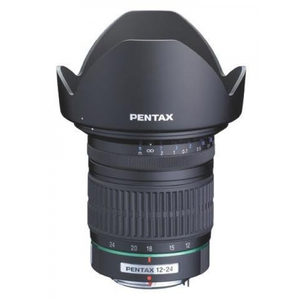 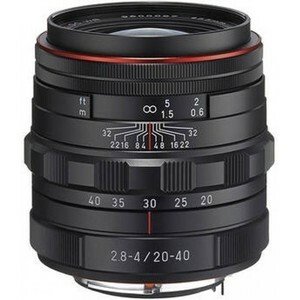 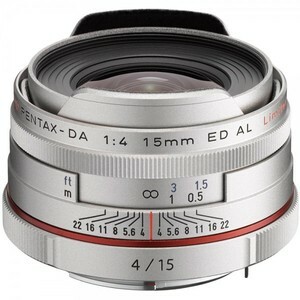 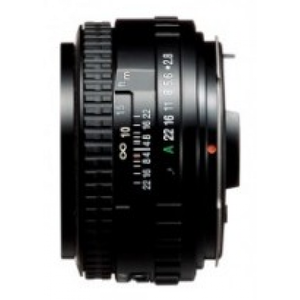 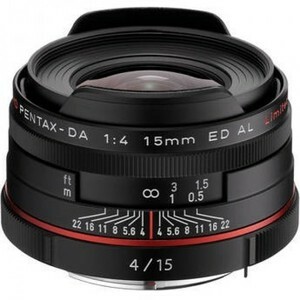 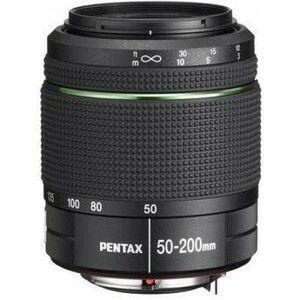 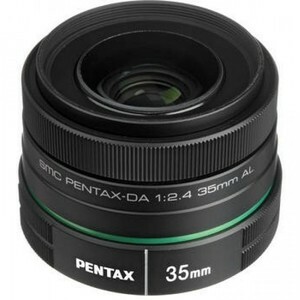 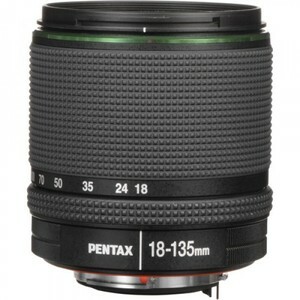 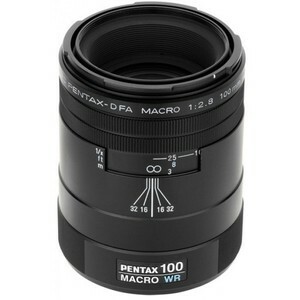 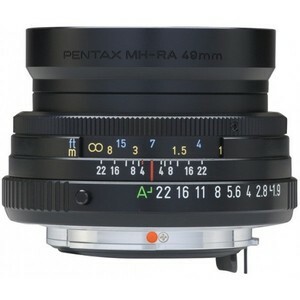 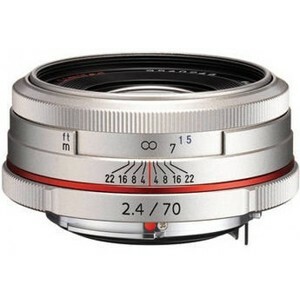 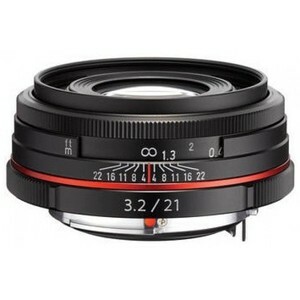 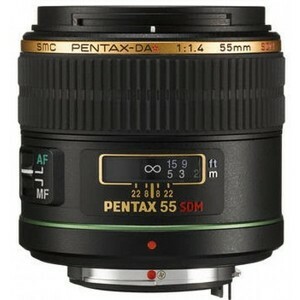 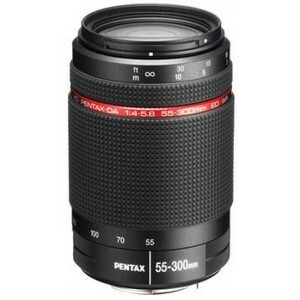 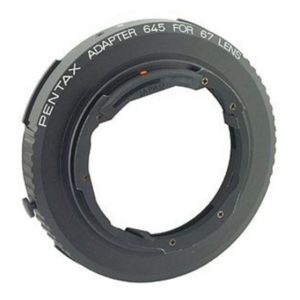 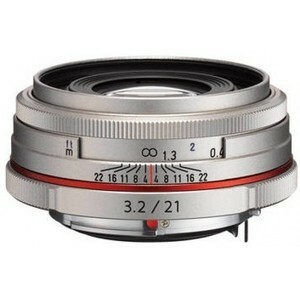 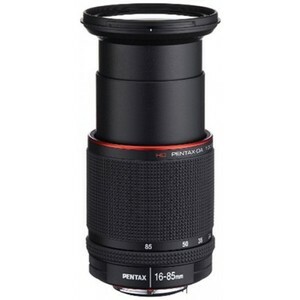 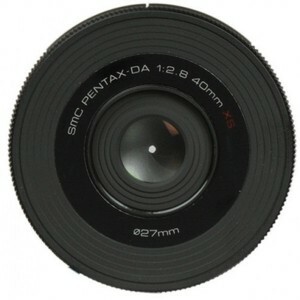 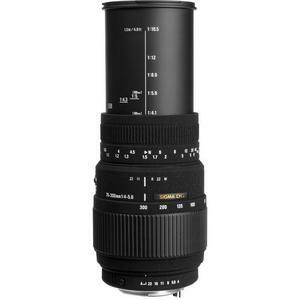 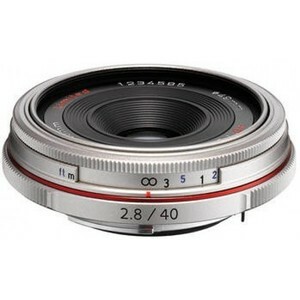 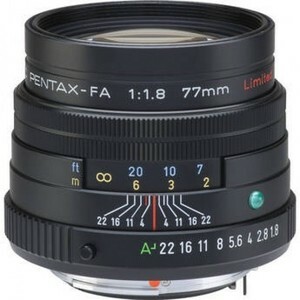 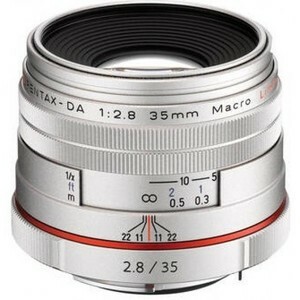 The Lowest price of Pentax Lens in Pakistan is Rs. 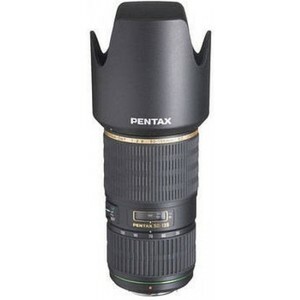 22,999, and estimated average price is Rs. 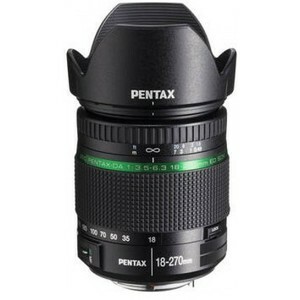 26,257. 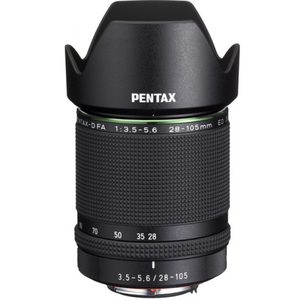 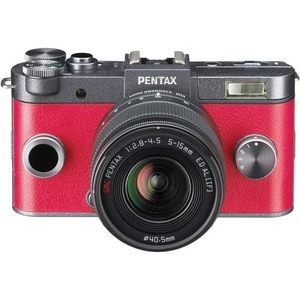 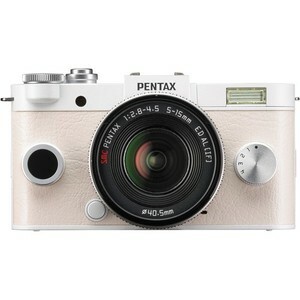 Get the latest price for Pentax Da, Pentax K-s2, Pentax Hd, Pentax Smcp-da, Sigma 85mm, Pentax Telephoto, Pentax Q-s1, Pentax-da 55-300mm, Pentax Smc, and other products. 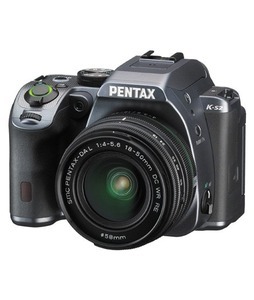 The prices are collected from the best online stores in Pakistan like Daraz.pk, Shophive, iShopping.pk - updated Apr 2019.